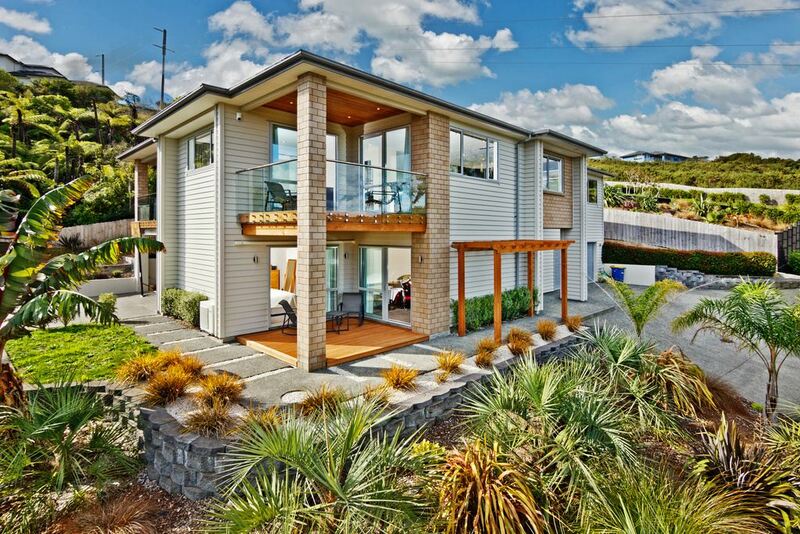 Beautifully presented 333m2 family home, set on 1752m2 grounds. Situated at the end of a quiet cul de sac in a highly sought after area with great views to Lucas Creek, and with a play area at the end of the driveway you couldn't ask for more! Built of brick and weatherboard and with landscaped gardens its truly low maintenance living at its best. With separate living area and bedrooms downstairs this has potential granny set up. The main living of the home is upstairs with a fabulous sized kitchen allowing great use of light and enjoying commanding creek views with deck. This flows seamlessly to dining and living room with fireplace and separate entertaining deck. The exceptionally large master bedroom is beyond compare - deck access, space for living, creek views, ensuite with spa bath, and a walk in wardrobe. With quality finished bathrooms throughout, this home really stands out from the rest. Be prepared to fall in love at first sight.